How does the Newport Folk Festival get better each year? 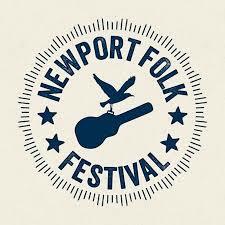 The Newport Folk Festival continues its rolling lineup announcements with more excellent artists! Two of my favorite bands to see live – Darlingside and David Wax Museum – along with an artist who was new to me, Anthony D’Amato, played a marvelous show to a sold-out crowd in March at The Sinclair. I was fortunate to be in the house that night and witness the reaction of people who had seen only one of the co-headliners when they saw the other co-headliner! Both bands got many new fans that evening. My Top Ten Shows of 2015! I saw 224 shows in 2015. 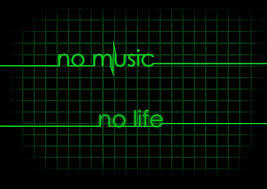 Yes, I know, that sounds like an insane number considering I have a day job that is completely unrelated to music. How would I choose my top ten, with another fifteen as runners-up? All the shows except one were at least very good, and I thought that narrowing the list would not be easy. It turned out not to be difficult at all. The top ten (or eleven as you will read below) were clear to me, as were the runners-up. I was nearly giddy with anticipation as I headed to Arts at the Armory to see two of my favorite bands. 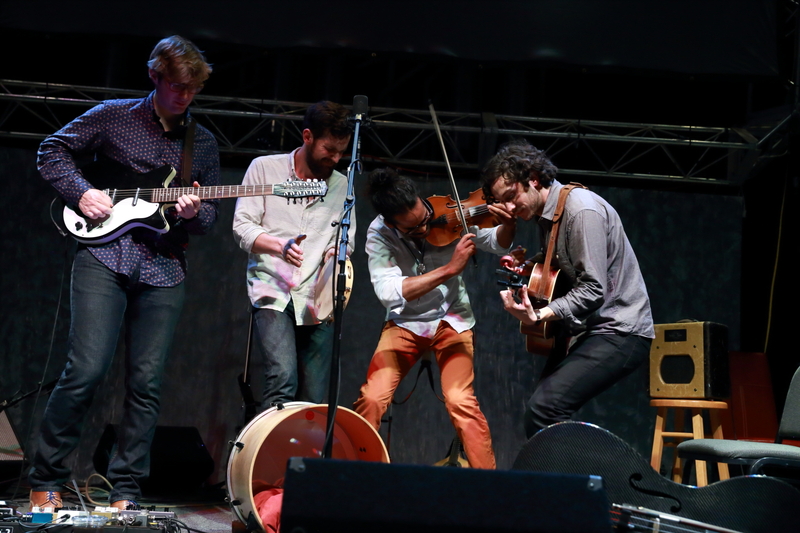 The headliner was Darlingside performing the first release show for their latest album, Birds Say. Opening for them was Laney Jones and the Spirits. I was first in line to get through the doors, but fast at my heels were fans of one of the bands. They both became fans of the other band by the end of the show! When I was introduced to Darlingside a couple of years ago at the Outside the Box Festival (an incredible free festival which is returning to Boston this summer), I remarked that I had discovered my new favorite band. I now see them whenever I can, most recently at Arts at the Armory. Yes, it’s an old armory which has been converted to an up-and-coming arts center. This Boston-based band has developed a devoted following over the past few years that I have no doubt will continue to grow as they headline larger venues; this show was promoted by Bowery Boston which I hope will prove to be a lucrative relationship for Darlingside. Folk The Cold Was a Winter Warmer! What a great idea for what turned out to be a not-so-cold winter night – a three-act Americana show called ‘Folk the Cold’! 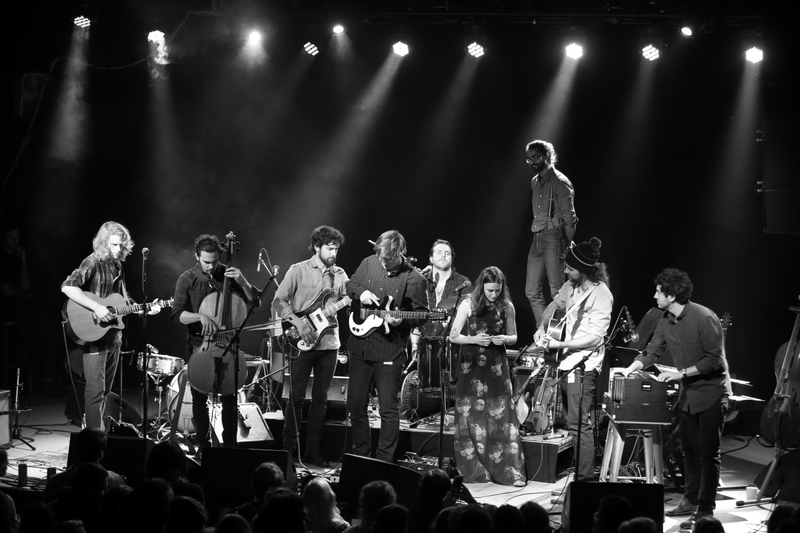 The Sinclair was the proud host of this show with The Ballroom Thieves, Tall Heights and Darlingside. 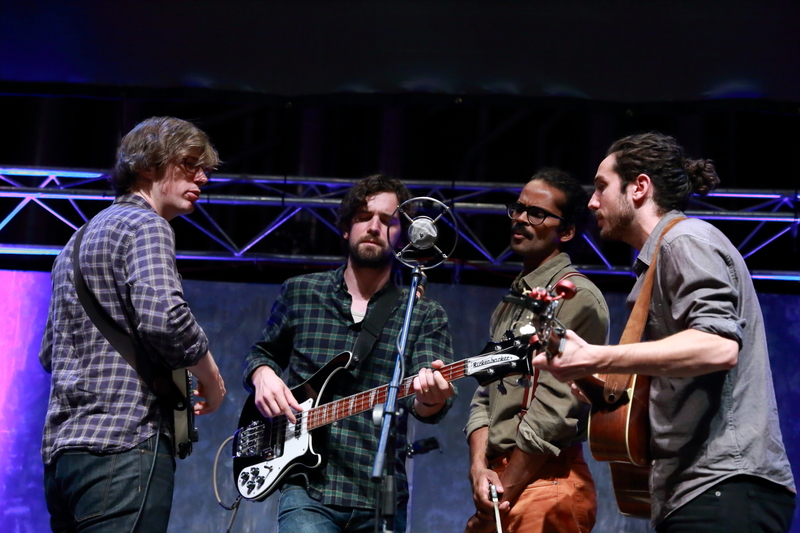 The Ballroom Thieves were billed as the headliner, but each band seemed to perform similar length sets. It was a great, lengthy show. Despite Rain, The Green River Festival Was A Winner! 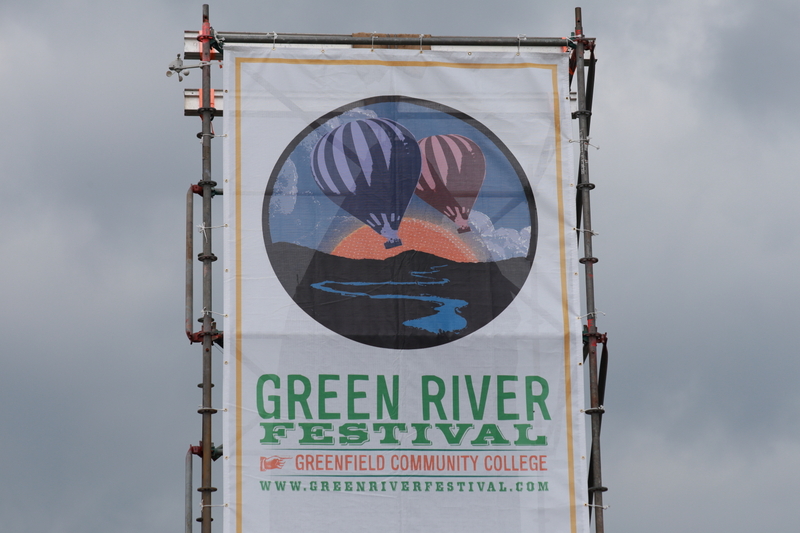 I had never attended the Green River Festival, a two-day festival in Greenfield, Massachusetts, before the 28th annual Festival held last weekend. I was only able to attend on Sunday but it was enough to know that Green River is great fest! My first impression was that the vibe is very chill; when I asked a volunteer about my photo pass, she led me to a booth and waited to make sure I got the pass. She told me the ‘rules’ and perquisites associated with the pass.